Services – AYES Janitorial, Inc. While most companies apply a Pretreat and steam clean only - We offer an Auto Counter Rotating Power Brush to scrub your carpets prior to steam cleaning! It works wonders and separates us from the competition! We offer the best quality wax available and will develop a maintenance program that fits your needs to maintain the shiny floor finish for years to come after the job! We offer a Karcher 40/10 C Adv Auto Floor Scrubbing machine service to scrub and wash most floor types - from sensitive rubber gym mats to warehouse floors! From supplemental staff during peak seasons to a complete, turn-key commercial cleaning solution, AYES Janitorial Office Cleaning program exceeds the results you expect. Apartment turnovers. AYES Janitorial crews are ready to provide the best in property cleanings to make sure your tenants have the best move-in experience. 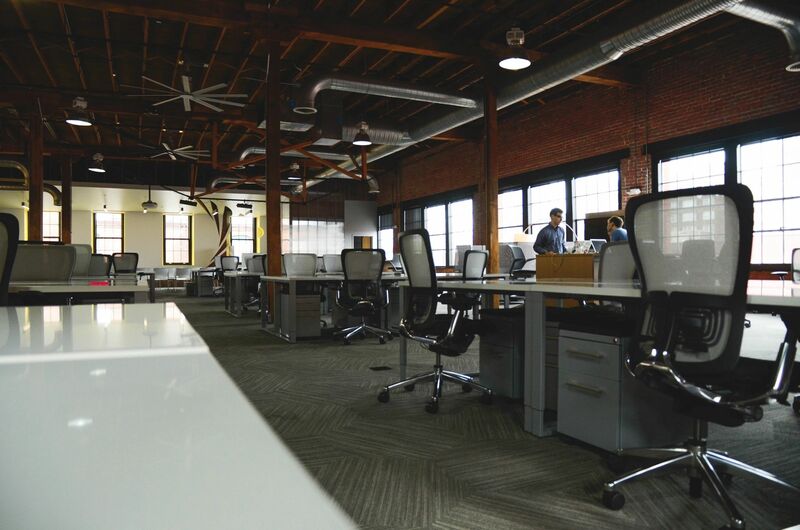 We provide a wide range of standard and custom cleaning and janitorial services and are convinced we can provide you with the set of services specifically matching your business requirements at affordable prices. We are available to talk when you are. Having a Janitorial Company that pays attention to detail is extremely important to ensure your facility is taken care of during each cleaning. Unfortunately attention to detail is what most janitorial services lack. Anybody can take out a trash, but cleaning the inside the trashcans and tying a knot on the liner is just as important. Attention to detail not only applies to the cleaning but also to the customer service provided by the operations team. In today’s world, emails must be answered within 24 hours or less. An email sharing a complaint, must be addressed within hours. 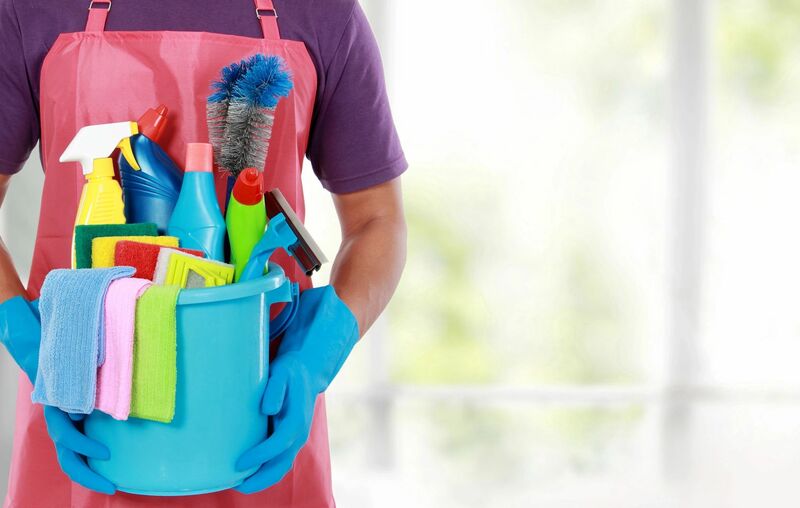 The first cleaning services are most important, they create trust between the client and their new service provider. This gives reassurance that the decision to change service providers was a good decision. AYES Janitorial works hard to deliver an amazing service experience in every first cleaning and benchmarks these results as a standard for future cleanings. A good Janitorial Company will always do follow up visits or calls after the first cleaning. If you did not get a follow up from your janitorial company, this may be a red flag. To achieve a good, long-term relationship with your contractor, it is important to have constant communication between the client and the operations supervisor. It is very important to know that you will get a supervisor to routinely check after the cleaning crew has finished servicing the facility. This helps correct any errors prior to opening in the morning. A Long Term relationship should be the goal of every Janitorial Company’s philosophy. Finding a good Janitorial Company that implements this can be a bit tricky. It is important not to pick a company based on the lowest price as 80% of the time the lowest price translates into less labor hours allocated during the cleaning. AYES Janitorial delivers unmatched first impressions to all clients as well and consistent cleanings throughout the tenure of the cleaning agreement.